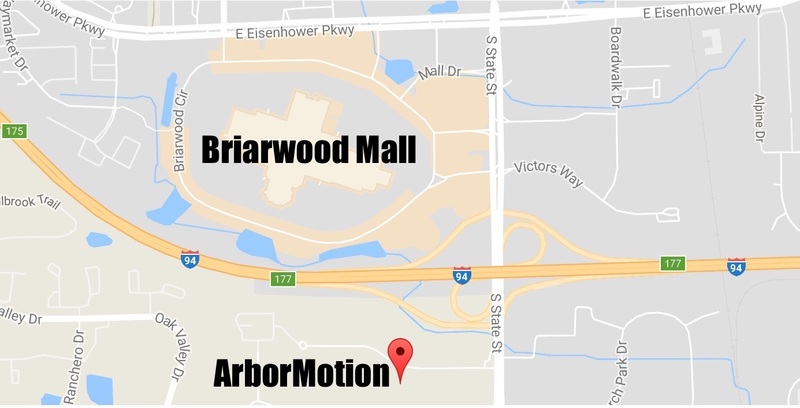 For more than 30 years, ArborMotion has been Ann Arbor’s Import Auto Repair specialist. Our technicians are specially trained on the individual brands they service so their knowledge and experience works for you. Paired with our OEM and factory parts, ArborMotion’s got the expertise.